Home Archive Our presentation of the second hand cycle was a success! Our presentation of the second hand cycle was a success! 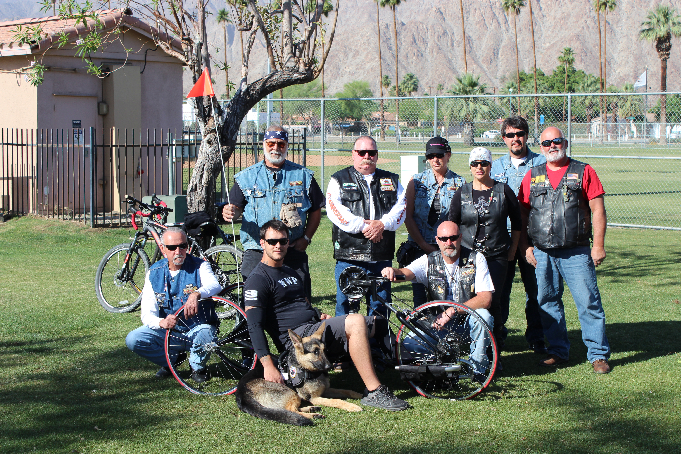 On Saturday April 12, 2014 we had a presentation of the second hand cycle to Blaine and his service dog Gunther. We want to thank Joy in Mobility for all their work and for making these two presentations possible. It was a honor to help redefine Blaine and Sgt. Flores’s boundaries. Good job DRA!